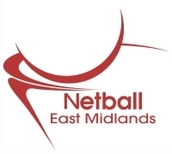 East Midlands Netball are pleased to announce the nominations for the East Midlands Nominations Awards are now OPEN!! Do you have a volunteer that you wish to thank? Can you think of someone who deserves to be recognised for the outstanding contribution they have made to making netball happen? Now is the time to complete a nomination form and to make sure what they have achieved is shared with others. 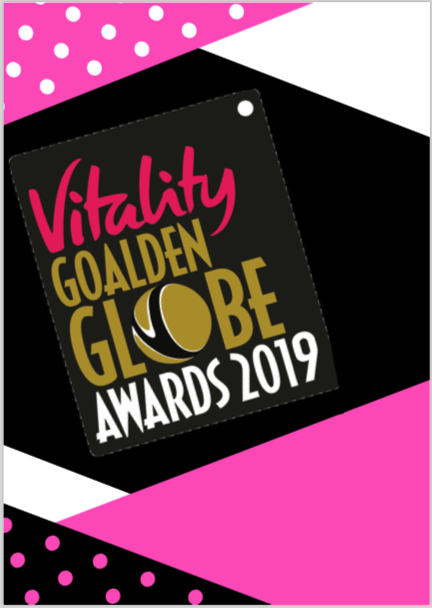 Closing date for all nominations is midnight on Wednesday 13 March 2019 All nomination forms need to be sent directly Eastmidlands@englandnetball.co.uk. If you have any questions please do not hesitate to contact the East Midlands office or your local Netball Development Officer.